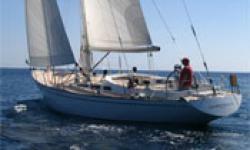 Nautor's Swan are your representatives for Boat Sales, after sales and maintenance services based in Villefranche-sur-Mer, France and Switzerland. 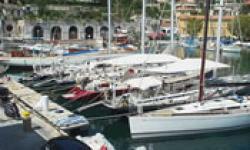 Villefranche sur Mer is located on the Cote d'Azur between Nice and Monaco on the French Riviera and is your Mediterranean home of their yachts, here they promote Swan products including new and pre-owned yachts, speak to the sales assistant for expert service and the boat for you. Nautor's Swan also have the Nautor Villefranche eurl shipyard for repairs, services and warranty works by technicians trained exclusively to work on Swan yachts using the latest techniques and best technical solutions as well as genuine parts, they also have a docking capacity for 15 yachts to be serviced.